Book your next round as a family. This fantastic program is available every day of the week, all year long, at participating Troon managed facilities worldwide. 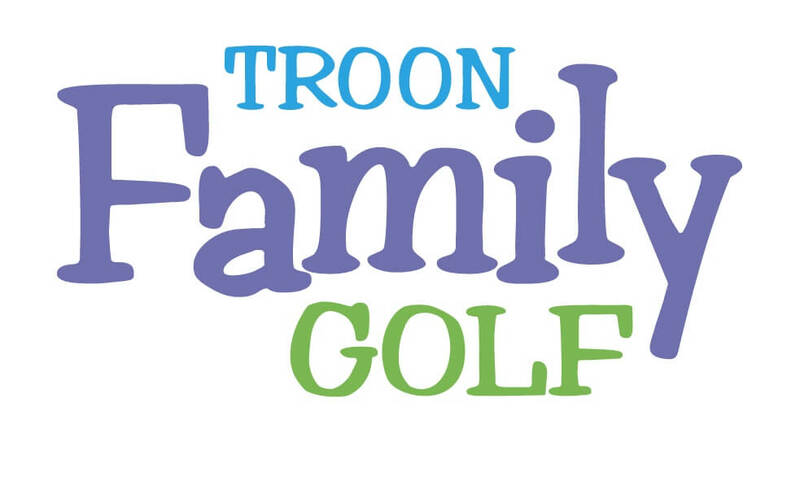 Call your favorite Troon facility directly and be sure to mention Troon Family Golf. *Juniors are defined as golfers 15 years of age and under. Golf lessons must be taken together with the same instructor. Some restrictions may apply. Program is based on availability and valid at participating facilities. Callaway rental ball pouches not included.